Long before The Grudge and The Ring stormed cinemas in the mid-’00s, Takashi Miike’s Audition found its way into many homes around the country. The slow burn to end all slow burns, Audition is unlike any of film on this list not only for its cinematic impact but for what the film does to the viewer. From the moment it starts, you are uncomfortable, squirming in your seat at all the strange tension building. By the time the epic finale filled with gore comes, there is nothing left for you to do but react with such raw emotion. No movie will edge you quite like this. Quentin Tarantino, The Soska Sisters, and Eli Roth credit Audition as one of the best horror films ever, with the latter two paying homage to the movie in various ways. You can see influences of Audition in so much of the new millennium’s rise in extreme horror. Saw, Hostel, Martyrs, and The Devil’s Rejects would cease to exist if it wasn’t for what Takashi Miike did for the genre in 1999. We are only a few days away from a new M. Night Shyamalan film in Glass, and the film is something of the 20th anniversary of his career. The Sixth Sense was a coming out party for Shyamalan as his feature film debut took the whole world by storm. 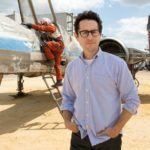 The film grossed over $600 million at the box-office and took second place on the highest grossing list for the year, only losing out to the return of Star Wars. 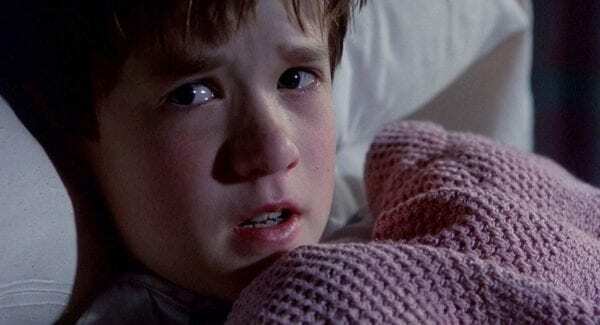 What The Sixth Sense did for horror is help prove the genre can pump out prestige material; the film is high-brow without being snobby, and scary without ever feeling goofy. It’s a shame The Sixth Sense was overlooked at the 72nd Academy Awards as this is easily the best-nominated horror film since Silence of the Lambs. Haley Joel Osment’s performance still stands the test of time as one of the best, while no one talks about Michael Caine’s turn in The Cider House Rules. Fingers crossed for a Haley Joel Osment cameo in the upcoming film, Glass. What a perfect way to pay homage to The Sixth Sense and expand this growing Shyamalan universe. The Blair Witch Project is the film that kickstarted an entire sub-genre within horror. Yes, Cannibal Holocaust predates this by over ten years, but nothing shook the genre and the film industry quite like ’99s Blair Witch. Found footage films with viral marketing are reasonably common now, but this was unheard of at the end of the nineties. That’s why the world went wild for this documentary-style horror adventure; many viewers even believing the film’s events to be real — the filmmaker fed into that hype as well, creating fake police reports and claiming the actors to be missing on IMDB. 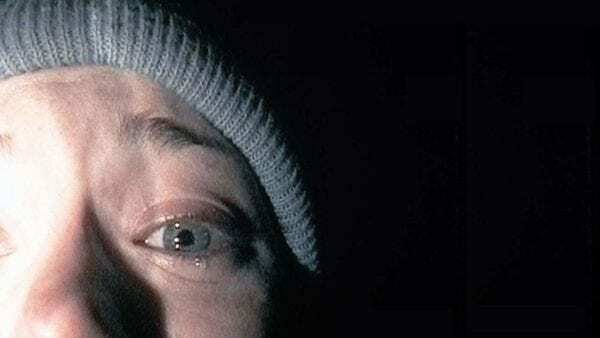 What makes The Blair Witch Project so special is how it quickly it was embraced by horror and mainstream fans alike. The legendary critic Roger Ebert even gave the movie a nearly perfect score, a rarity for horror films. This niche genre piece found its way into film history, cementing this film and 1999 as one of the best moments in horror. 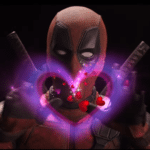 It wasn’t just as a critical darling as the film grossed over $250 million on a modest budget of $60,000, making it one of the most successful independent films ever.